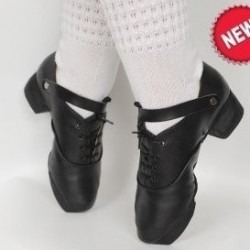 The perfect choice for dancers!! 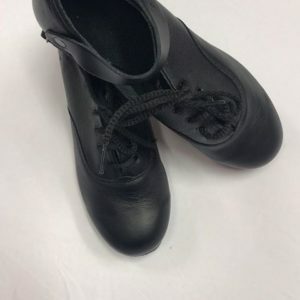 This black suede sole shoe is flexible from the first wear and allows dancers to go straight onto their toes with no breaking in time. 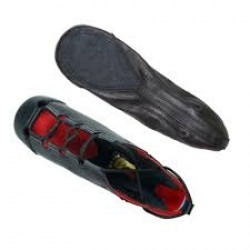 Leather insole with poron padding. 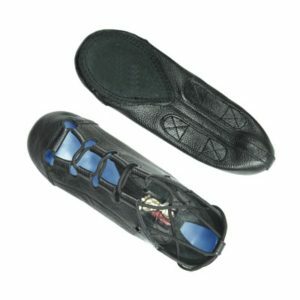 Liberty Tip represents the best in tip technology. 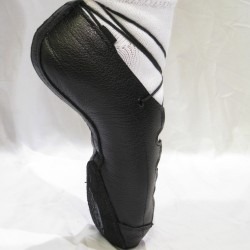 Championship dancers are selecting this tip to give them an extra edge in competitions and with excellent results. We are extremely proud of this tip. They have to be heard to be believed. 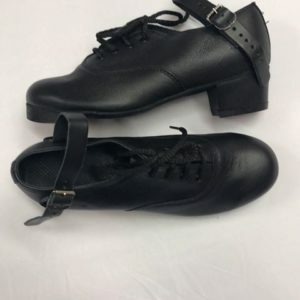 When a dancer gets a pair and wears them at a class we start getting orders for liberty tips from fellow dancers within weeks. We can’t think of a better recommendation then that. 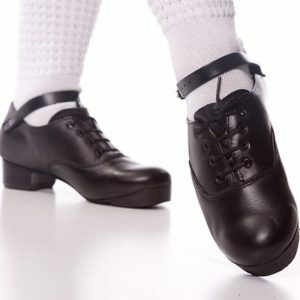 Leinster Heel Our most popular heel due to its combination of great sound and value for money. 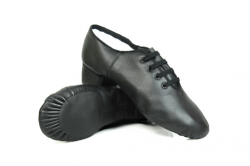 The Leinster heel is a plastic, tapered heel with a resin heel-piece to generate the required sound, ideal for beginners or intermediate dancers.